With Santorini, along with Mykonos, being the undisputable winning duo of Greek tourism, it is not surprising that every major Greek bank has retail branches on Santorini, concentrated mainly on the commercial centres of Fira and Oia. Most of the banks are located around the Fira main square, but there is also a branch of the National Bank in Kamari and one of Alpha bank in Oia. 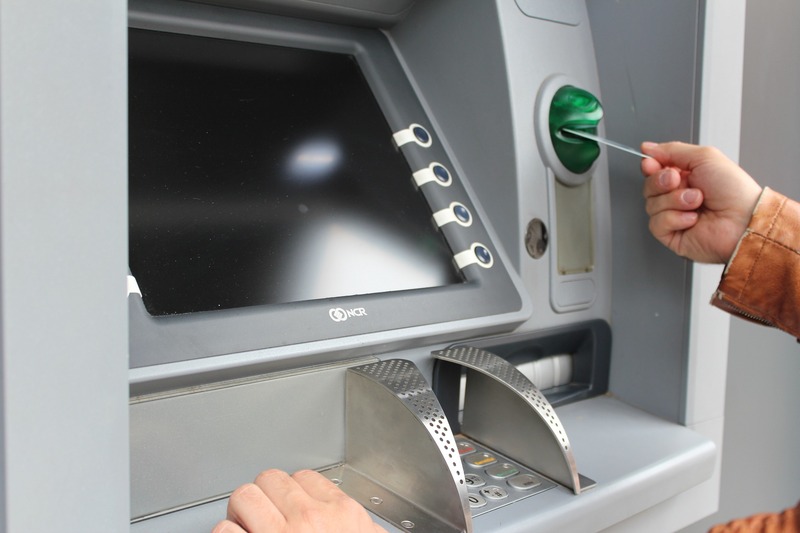 ATM’s can be found everywhere and internationally recognized credit cards are accepted at most restaurants and shops. Bank hours are observed as in the rest of Greece, which means that they are closed Saturdays and Sundays. Bank staff, keenly aware that tourism pays most of their bills, are generally helpful and will make an effort to communicate in english. Greece is a member of the euro zone, so all transactions are in euros.